Is Captain Marvel Bringing in Thanos and the Black Order? The first trailer for Captain Marvel hasn't even debuted yet and fans are already trying to find connections to Avengers 4. David Gordon Green's Halloween is still a month away, but a handful of lucky fans and critics were able to catch the premiere at TIFF this weekend. 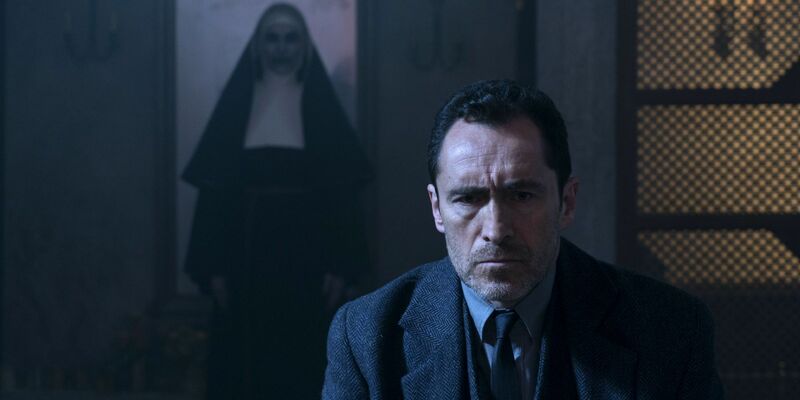 Did You Spot The Nun’s Creepy Valak Easter Eggs? Spider-Man's biggest critic, J. Jonah Jameson, is responsible for the creation of the Scorpion in Insomniac Games' PlayStation 4 exclusive, Spider-Man. The Jameson connection actually comes directly from the villain's comic book origin. In animated shows, movies, and comic books, J. Jonah Jameson uses his position as editor-in-chief of the Daily Bugle to constantly attack the wall-crawler as a "menace" to society. Spider-Man's portrayal of Jameson is no different. 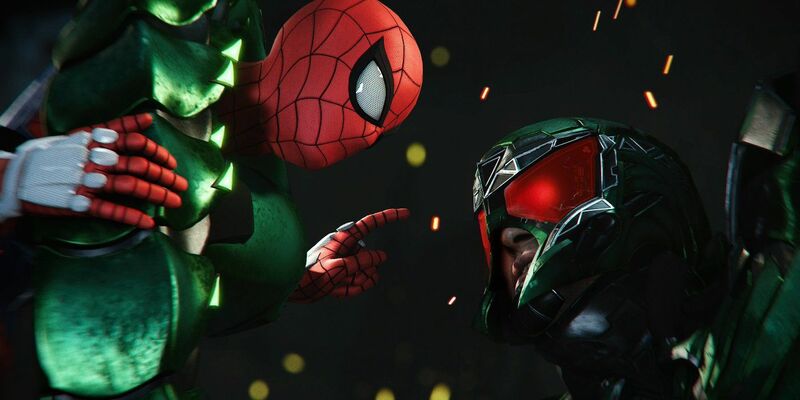 Jameson's deep hatred for Spider-Man is on full display in trailers, where he hosts a podcast called Just the Facts and argues with listeners - including Peter Parker - about the threat Spider-Man poses to the people of New York City. In the new game, Jameson admits on his podcast that he personally bankrolled Mac Gargan's transformation into the Scorpion so that he could serve as an anti-Spider-Man. According to Jameson, he had no idea that Scorpion was crazy. He also wasn't aware of the villain's "poison fetish". Jameson believes, of course, that he had no reason to suspect that Gargan would turn bad. Jameson's role in the creation of the Scorpion was taken straight from the pages of The Amazing Spider-Man #20 in 1965. Gargan was a private detective hired by Jameson to follow Peter Parker with the purpose of learning Spider-Man's secret identity. 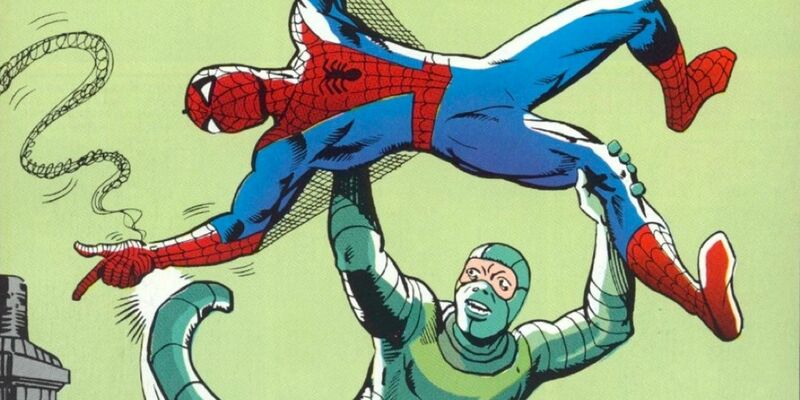 After meeting a scientist who had a way of making a man stronger than Spider-Man, Jameson paid a large sum of money to get Gargan to take part in the experiment. Just like the game, Jameson's decision was revealed to be a bad investment when Scorpion used his newfound powers for evil. It's only one of many poor decisions Jameson has made in his one-man crusade to finally take down Spider-Man. And it's not the first time Jameson's hatred has caused him to cross such a dangerous line. The inclusion of Scorpion's comic book origin story is a fun nod to the source material. It's further proof of how dedicated the developers have been in bringing these classic characters to life. Spider-Man is riddled with Easter eggs and references to Marvel heroes and villains, both inside and outside the world of Spider-Man, as well as iconic storylines from the wall-crawler's rich comic book history. The game is so abundant with references that many are hidden in issues of the Daily Bugle and Jameson's podcast, which will surely help make exploring every inch of the game's world a deep and rewarding experience for players.